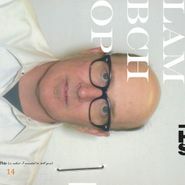 Throughout the past two decades, Lambchop have cycled through countless lineups and sounds, but remaining at the center of it all is Kurt Wagner, still finding ways to tinker with his offbeat Americana. 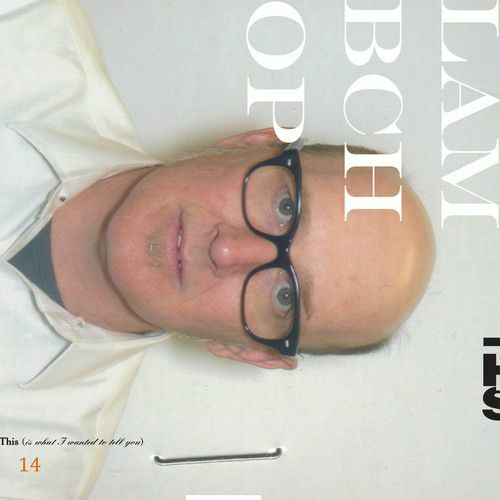 Lately, that has resulted in Lambchop going into some far out places, and the label of “Alt Country” that is usually attributed to the band has truly become a stretch in attempting to surmise the group’s sound. Following in the footsteps of the electronic treatments that colored FLOTUS, the lush folk rock ensemble playing of the band’s earlier work has been phased out by minimal keyboards and synths over Kid A drums and ‘80s-esque hip-hop beats. Kurt Wagner's signature deadpan whisper continues to be Lambchop’s one constant, electronically processed and vocoder’d it may be. There are few comparisons to this sound, though the Bon Iver side project Big Red Machine is probably the closest sonic equivalent, with Kanye’s classic left turn 808s and Heartbreak a distant runner up. None of which truly do justice to describing how strange and hypnotic This (Is What I Wanted To Tell You) truly is. The unofficial soundtrack for OxyContin America.